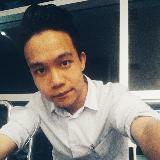 @imdanielloo is on Carousell - Follow to stay updated! 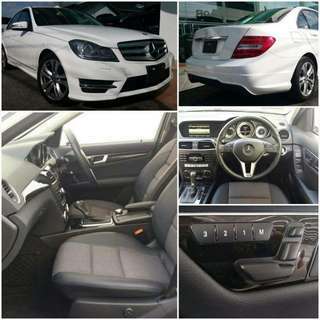 Mercedes Benz E250 AMG Sport +japan imported +keyless & push start +reverse camera +intelligent light system +memory seats +semi alcantara & leather Price inclusive GST. For viewing kindly contact +60146600931 or http://www.wasap.my/60146600931 Regards. 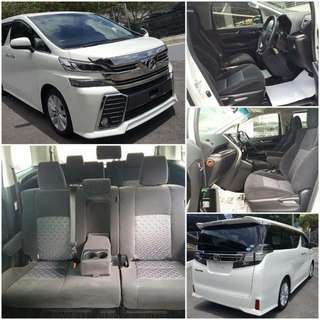 Toyota Vellfire 2.5Z +8 seaters +dual power doors Price included GST. 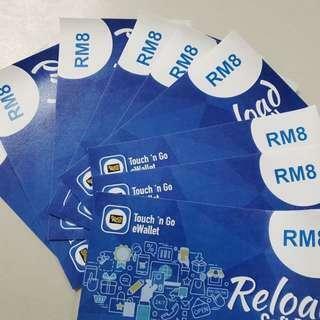 For viewing kindly contact +60146600931 or http://www.wasap.my/60146600931 Regards. 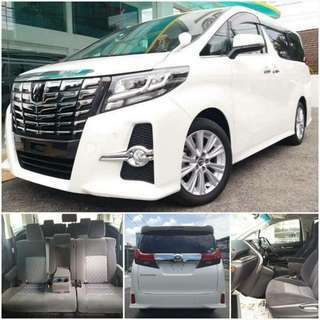 Toyota Alphard 2.5S +8 seaters +dual power doors Price included GST. For viewing kindly contact +60146600931 or http://www.wasap.my/60146600931 Regards. 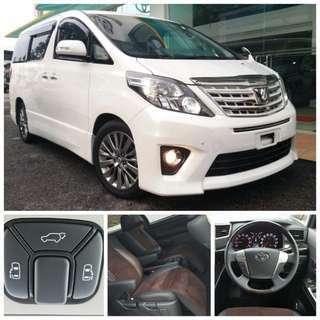 Toyota Alphard G 240S Type Gold II +dual power door +power boot +semi alcantara/leather Price included GST. For viewing kindly contact +60146600931 or http://www.wasap.my/60146600931 Regards. 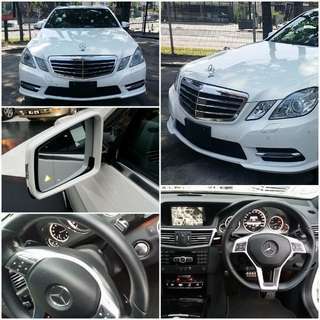 Mercedes Benz E250 AMG Sport +japan imported +7 speeds +keyless & push start +blind spot warning +distronic Price included GST. 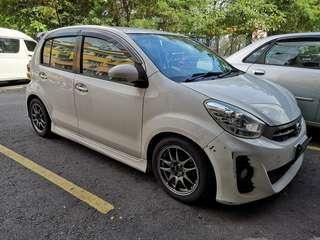 For viewing kindly contact +60146600931 or http://www.wasap.my/60146600931 Regards. 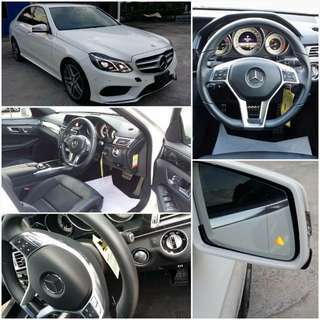 Mercedes Benz C180 Avantgarde +japan imported +japan option amg line kit +projector headlight +memory seat Price included GST. For viewing kindly contact +60146600931 or http://www.wasap.my/60146600931 Regards. 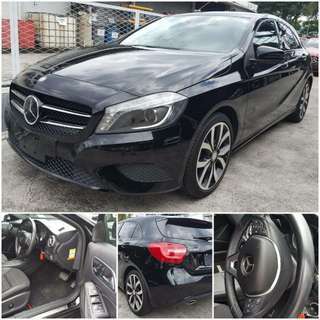 Mercedes Benz E250 AMG Sport +japan imported +keyless & push start +blind spot warning +intelligent light system +memory seats +semi alcantara & leather Price inclusive GST. 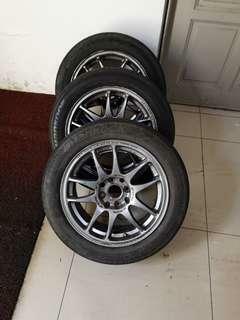 For viewing kindly contact +60146600931 or http://www.wasap.my/60146600931 Regards. 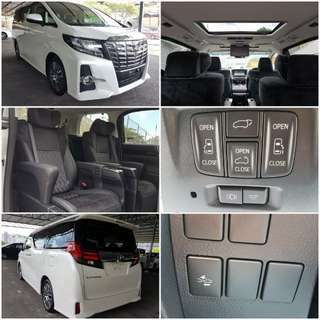 Toyota Alphard G 240S +dual power doors +7 seaters Price included GST. For viewing kindly contact +60146600931 or http://www.wasap.my/60146600931 Regards. 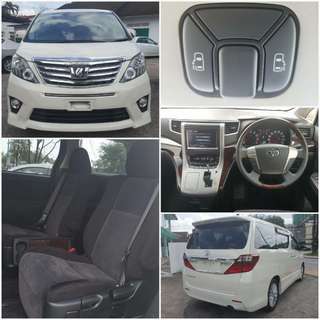 Toyota Alphard 2.5 SC +pre collision system +sunroof +pilot seats +dual power doors +power boot Price included GST. For viewing kindly contact +60146600931 or http://www.wasap.my/60146600931 Regards. 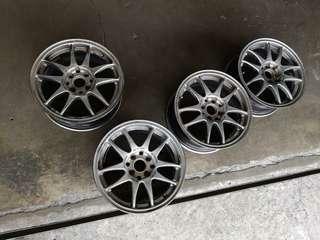 Hi guys, I have a K80M to let go. 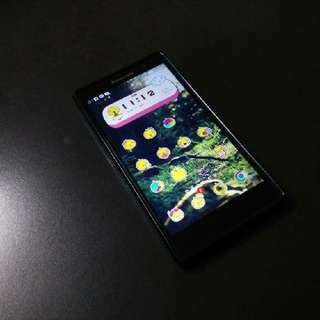 Phone was used for 1 week only. 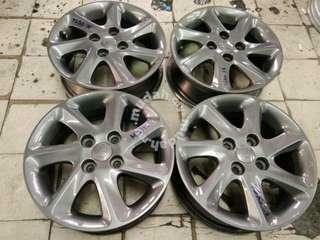 Zero scratch 99.99% new. Box and charger included. Price negotiable. COD PJ/KL Interested parties kindly contact https://www.wasap.my/60102398938 Regards.